If you’re feeling confused, that’s ok. It’s perfectly natural to worry about how to choose a litter box. Fortunately, we’re here to help you with the in’s and out’s, the pros and cons and all that jazz. Grab a coffee, as there’s quite a bit to take into consideration. And relax, we have you covered – and not with kitty litter! We truly believe that for people and cats to live together happily, the choice of kitty toilets can be crucial. The litter box must be one that your cat will use without fail, and that you will be able to maintain easily throughout the years. That’s right, this isn’t just about selecting the right box for your cat, it’s also about selecting the right box for you. After all, you’re both sharing the same space, so in some way, you’re using the litter box too. Why can’t we just tell you what’s the best litter box? So you want the very best for your new furry friend, right? Let’s even say money isn’t an object (hypothetically only – we know it is!). Why can’t you just Google for “best litter box”, get your answer and be done with that? Because the best litter box simply does not exist. What works for one cat in a certain household will not necessarily work for another. 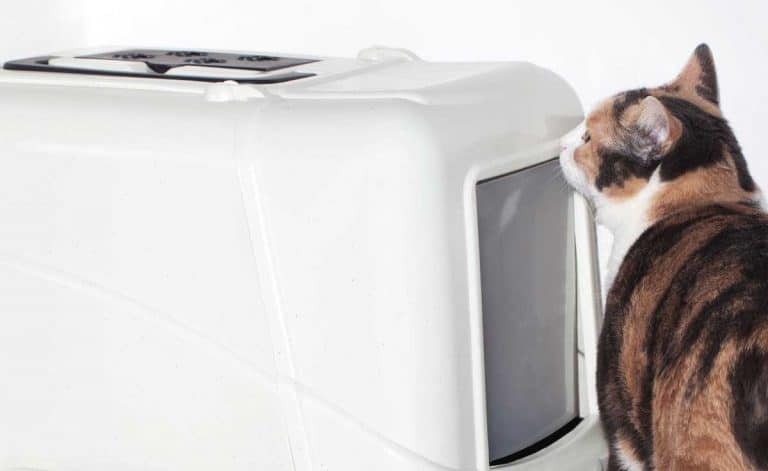 You can get the fanciest designer-styled self-cleaning smart robotic litter box… only to find that Kitty hates it. Just like people, cats have their own preferences and idiosyncrasies. An individual cat may be put off by one type of box – due to its size, shape or the noise it makes. While another might be totally fine with the very same box. Cat owners are not the same either. You may not mind placing a litter box next to your toilet so it can flush the litter down but someone else could very well be appalled by the very thought. Or maybe you love walking around barefoot and the thought of litter tracked around your home is enough to send you looking for the number of the local shelter (just kidding!). Someone else may not mind a little bit of scattered litter around and consider it “part of the territory” of having a cat. So you see, it’s time to sink our teeth into the litter box and examine it properly. (The teeth sinking part is a metaphor of course! Please don’t ever bite a or lick a litter box!) First, you need to know what types of litter boxes there are to choose from. 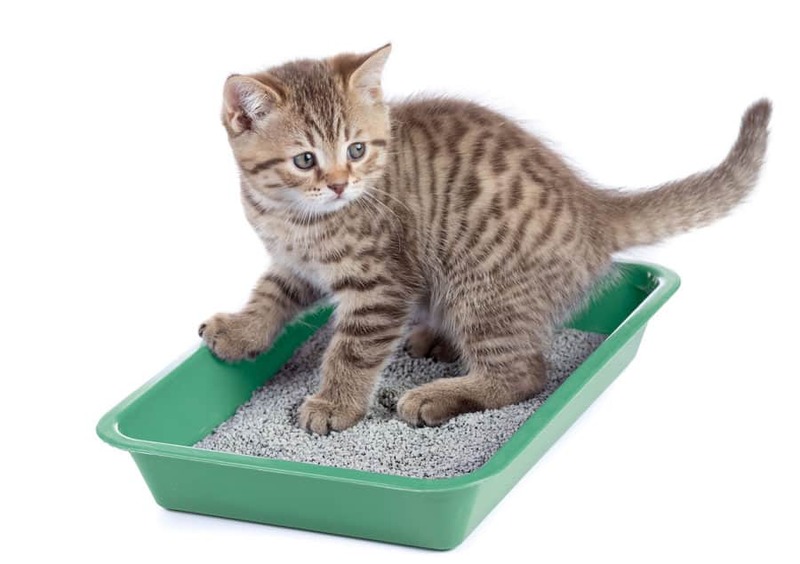 Covered or uncovered: A standard litter box is simply a large tray with litter in it. Covered cat litter boxes usually have a hood with a swinging door for kitty to enter and exit. The newer top entry boxes have a hole at the top for the same purpose. 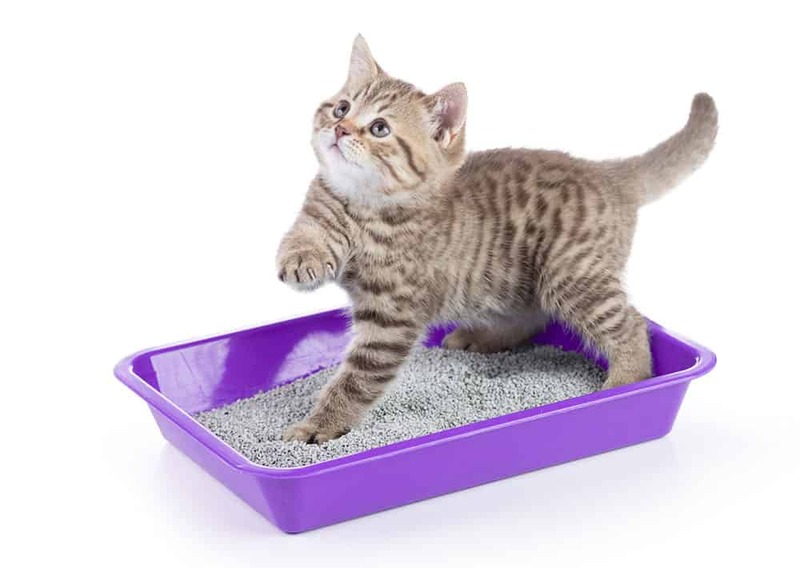 Method of cleaning: Traditional litter boxes require you to remove clumps of feces and urine using using a scoop. Some advanced litter boxes like the SmartSift litter box have mechanisms that make the scoop redundant. We like to call these “no scoop litter boxes“. Next, you have the electric self-cleaning litter box systems where the litter box regularly cleans itself, pretty much on its own. Size: How large is the box? Size can vary significantly and needs to be a good fit for your cat. Once you know your preference in each of these parameters, you can start visualizing the litter box of your dreams. These are the most important elements in how to choose a litter box, so let’s discuss them for a bit. A hood will keep unwanted odors inside the covered space, at least to some extent. Wonderful, you say? Not really. Just because you can’t smell the foul odor, does not mean it’s not there. Cats are clean creatures and will avoid using a dirty smelly box. Not good. A covered litter box will be effective in reducing the amount of litter that gets out of the box. Many cats tend to dig deep and cover the spot relentlessly once they’re done. With an open box, expect at least some of that litter to land on the floor around the box. That can be avoided to some extent with a high-sided litter box, however, a covered box will probably be more effective. Last but not least, some cats don’t like feeling confined. Think a covered box provides a sense of privacy? The truth is your cat couldn’t care less about that aspect. What Kitty would care about is having the option to run away and escape danger if needs be. Imagine a cat that’s being constantly harassed and bullied by another cat in the household. That cat tends to run away from the bully to avoid being cornered. And nothing gets him as “cornered” as being trapped inside a covered box with his adversary howling menacingly from the other side of the box flap. See the problem? And some cats just worry about that, even if there is no other cat for them to worry about. This is an entirely separate aspect of the question we’re looking at today (It was how to choose a litter box, remember?). There are three main options here and they can be applied to covered or non-covered boxes. This is your standard and baseline. 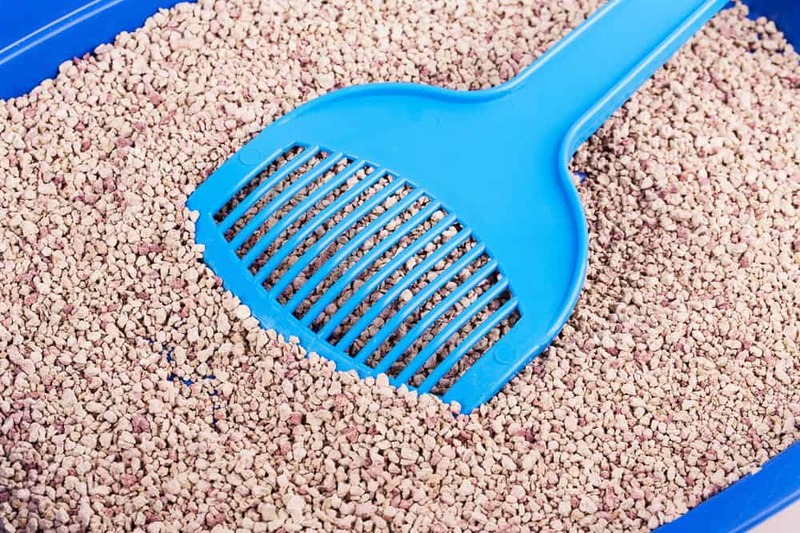 With most litter boxes you would clean the litter using a special scoop. The scoop rakes through the litter, sifting out the feces and – depending on the type of litter – the clumps of urine. You throw these away and add more litter as may be necessary. Voila! Clean box! Some manufacturers have come up with ingenious methods for you to manually clean the box – without ever using a scoop. These include turning the box – or the tray within the box – upside down, to sift its content. Other systems use an array of trays and sieves to filter out the “extras” from the litter. Welcome to the 21st century! There are so many self-cleaning litter box models available nowadays, you have many options to choose from. Some of these are open litter boxes, others are covered. They all use sensors and motors to somehow clean the litter, entirely on their own and without your intervention. The length of the box should be at least one and half times the length of your cat – nose to tip of the tail. Bigger is better. Smaller, not so much. And that goes for both covered and uncovered boxes. So now that you’re familiar with the basic aspects of how to choose a litter box, let’s see what else we need to cover (no pun intended). 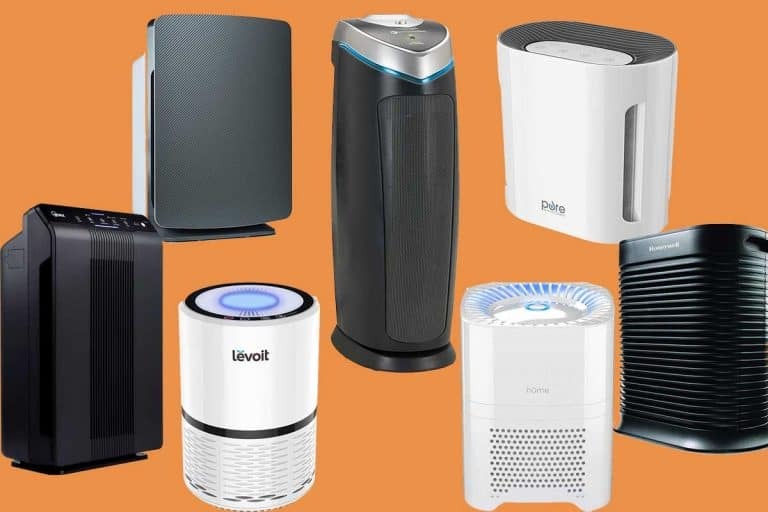 There are a few more questions you need to address before making your choice. What did the cat use before? Are you looking for buying a litter box for a new cat that will soon be joining your household? Try to find out what kind of box that cat used before. 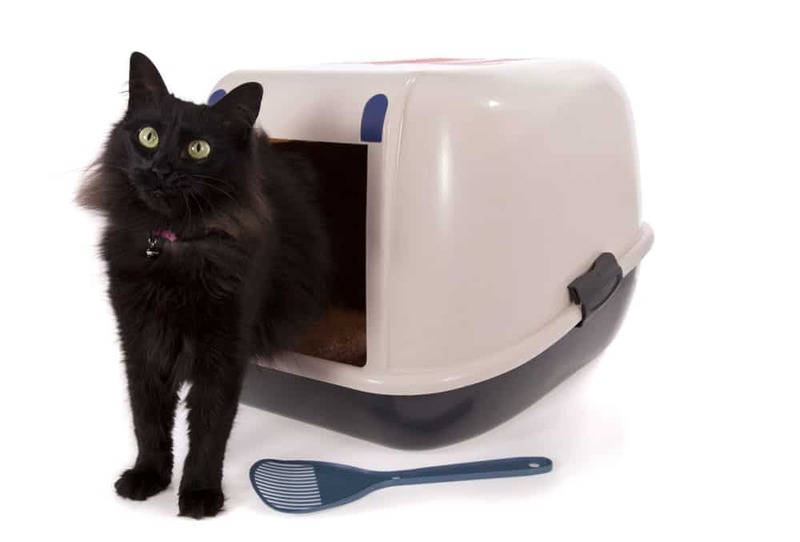 Shelters usually use simple and cheap open litter boxes. If you’re getting your cat from another home, talk to the previous owner to find out which box Kitty is used to. If you’re bringing in a street cat that has never used a litter box, start out with a large open litter box. That’s as similar as you can get to the outdoors. Did the cat have any litter box avoidance issues? Find out if that cat ever had any issues with using the litter box properly. Keep in mind that the previous owner may be reluctant to share that information, worrying that you might not adopt the cat. Assure them that you will, so you can get as much information as possible. 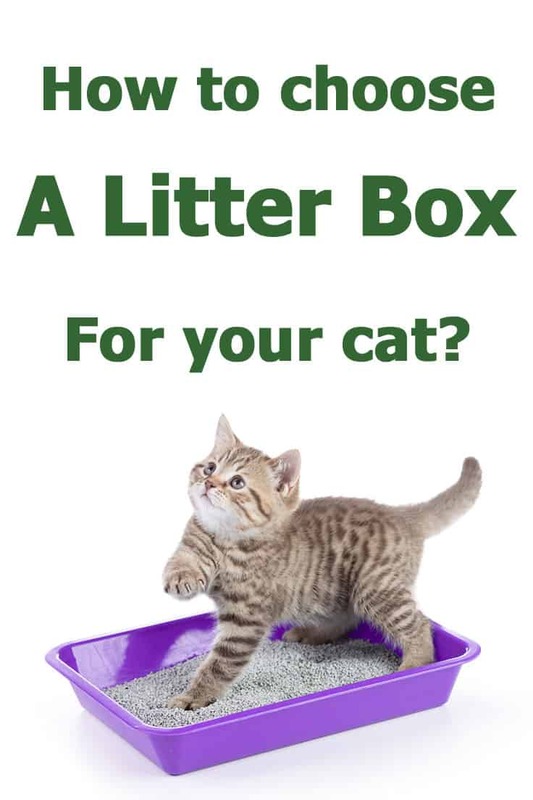 In relation to our question of how to choose a litter box, what you need to know is whether past issues were related to a specific type of box. When they happened, which type of box was available to the cat? Did changing the type of box play a part in solving the problem? This could be an indication of a strong preference for that particular cat – one that should be taken into account. Urinary tract problems – a cat with recurrent urinary tract infection might do better with a large open box. Arthritis – A top entry box or any box that requires climbing into might not be suitable for a senior arthritic cat. So far we’ve discussed how your cat might see the litter box. However, for a litter box solution to work well and in the long run, it needs to be well suited for you too. Litter boxes are not made the same where it comes to humans too and can affect your choice of a litter box. Some cat lovers will lovingly embrace any aspect of living with a cat. Cat hair on your couch? That’s why it’s called FURniture! Kitty waking you up at 5AM? Well, the poor thing needs his breakfast! They’ll cater to their feline friend every whim and fancy and be happy about that too. Odor – Do you need the litter box area to be 100% odor free at all times? That may require a self-cleaning box that works after each use of the litter box. Litter on floor – Will stepping on some litter drive you off the wall? That should be a consideration in choosing the right box for you. Unless you have a live-in cleaning lady or your own butler, you will have to clean the box. However, just how time consuming the task might be can differ dramatically. With a self-cleaning box, cleaning time could be reduced from 10 minutes a day, to 10 minutes every two weeks. That’s quite a lot. Do you or anyone else have any health issues? Cleaning the litter box involves some exposure to cat “excreta” but nothing that should be of concern to a healthy human. Just make sure to wash your hands with soap after cleaning the box and you should be ok. However, for immunosuppressed individuals, that level of exposure may be more of a problem. It may be possible for them to scoop the box using gloves and possibly a face mask, or it may not. If you have an immune system condition, please talk to your doctor about any risks that may be associated with cleaning the box. One solution could be to invest in a self-cleaning automatic box that will reduce your contact with litter. You can have a friend or family member handle the deposits once a fortnight and avoid all contact with the litter yourself. So how to choose a litter box? As promised, this guide did not provide you with an answer to the common question of “what’s the best litter box”. We hope we managed to show you why there is no one such answer to fit all cats and all cat owners. And hopefully, we managed to walk you through the thought process of how to choose a litter box. Which is what we aimed for all along. And if you’re worried about making the wrong decision, consider investing in two boxes. Two litter boxes for one cat is actually better than having one cat. If you have more than one cat, then you should have even more litter boxes. 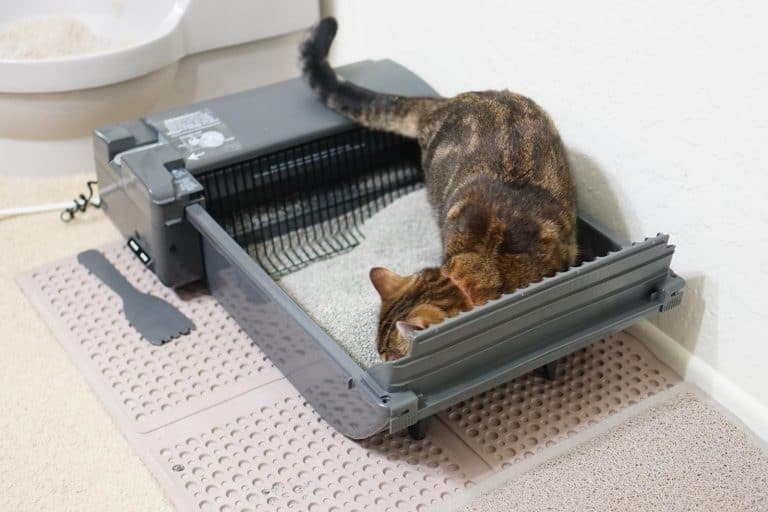 That would give you a good chance to experiment with different types of litter pans until you see which one works best for you – and for your cat.